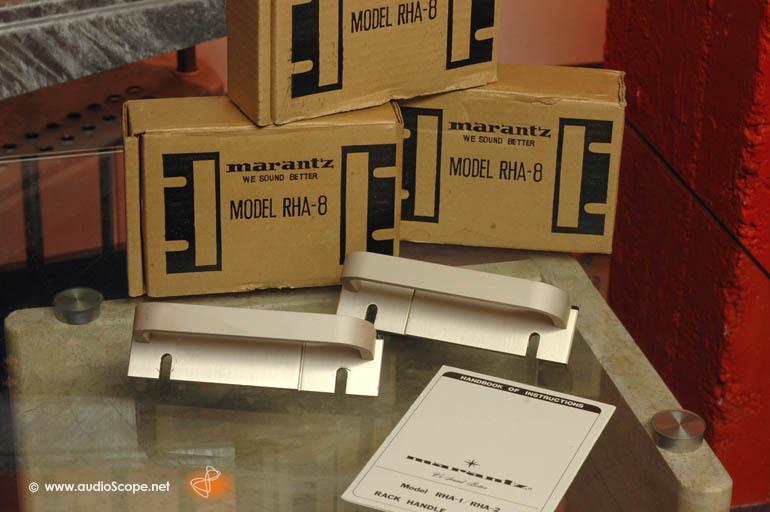 Marantz RHA-8 Rack Handles for sale. Price for ONE pair. Excellent condition, only light wear on the screws from mounting.